We have been watching some of the new animated releases and admittedly, we think some are a lot better than others. But what are the critics saying? Beauty and the Beast is a tale as old as time – but is it a tale that needed to be retold? Beauty and the Beast reviews have been brimming with praise for Disney’s latest animated feature. It has already made $428 m and it was only released on the 17th! This Disney’s cartoon-to-live-action adaptation has succeeded in being as imaginative and stunning to look at as the original animation. However it has been named as potentially one of the most controversial Disney’s movies ever, leading the release date to be delayed in some countries around the world. The movie features gay characters which has never been done before in a Disney classic. Overall, the new Beauty and the Beast is a touching and lovingly crafted movie. 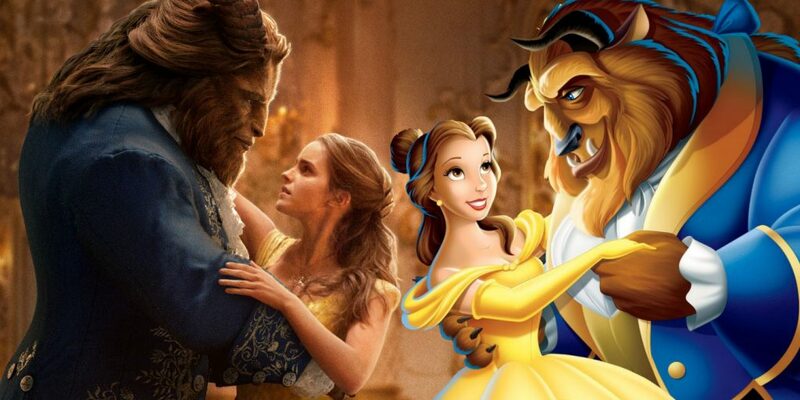 In fact, dare we say it.. we actually think the new Beauty and the Beast improves on the animated classic. It marries visual spectacle and sumptuous design work with a better story than its original, casting a spell on old fans and newcomers alike. It seems the switch from the super serious, high-octane super hero movies was a welcome one, with the film taking Box Office by storm. 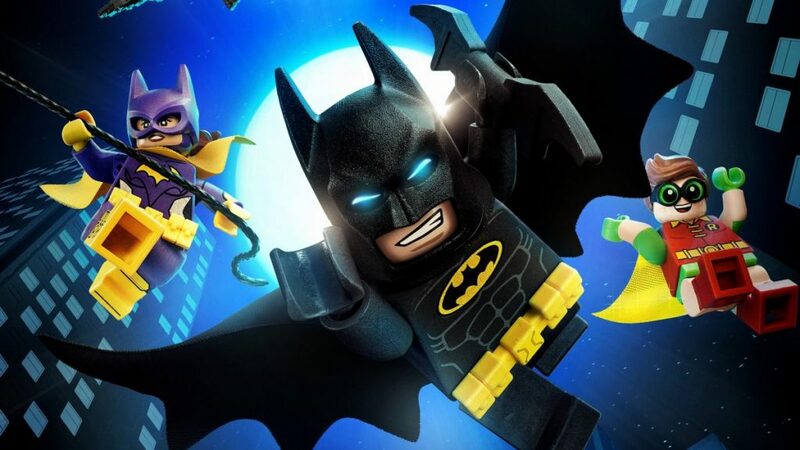 It doesn’t have the same novelty of the first Lego movie, but it is consistently funny. The response from critics has been mixed, but the film has grossed $288 m since it’s release. The general reaction to the movie has been positive, with critics praising the ability of the filmmakers to take so many ideas and make them work together so successfully. However the content has perhaps swapped innovation for a story that might not be full of surprises. It prioritizes punch lines and comedy, making it still entertaining enough to be worth while. Moana follows a Disney princess of sorts, but one who finally is in need of no man. This animated movie is pretty sensational, filled with bright colours and clever cartoonish fun. Moana gives a refreshing take on the traditional Disney princess. All her actions are inspired by her own dreams and aspirations, and the film doesn’t even feature a love interest. This Disney movie will find it’s way into our hearts alongside it’s fellow Disney contemporaries. 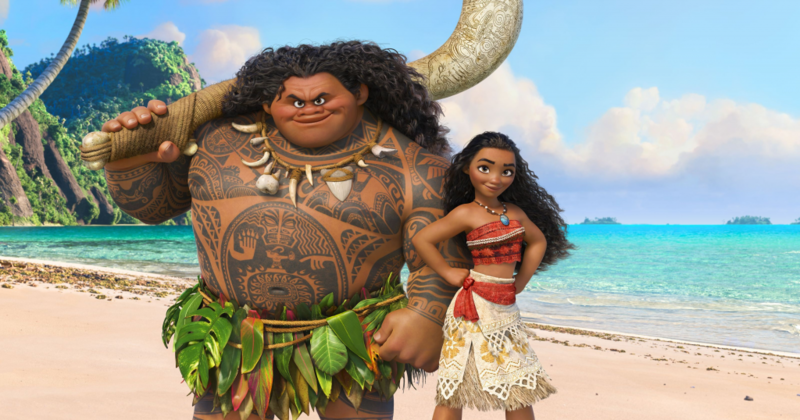 Moana follows Tangled and Frozen in a newer wave of cleverly refurbished fairy tales. Reinventing the classics with CG animation, self-referential humour, slyly feminist attitudes and other contemporary amenities. Appealing equally to the eyes, ears and heart, Moana represents contemporary Disney at its finest. 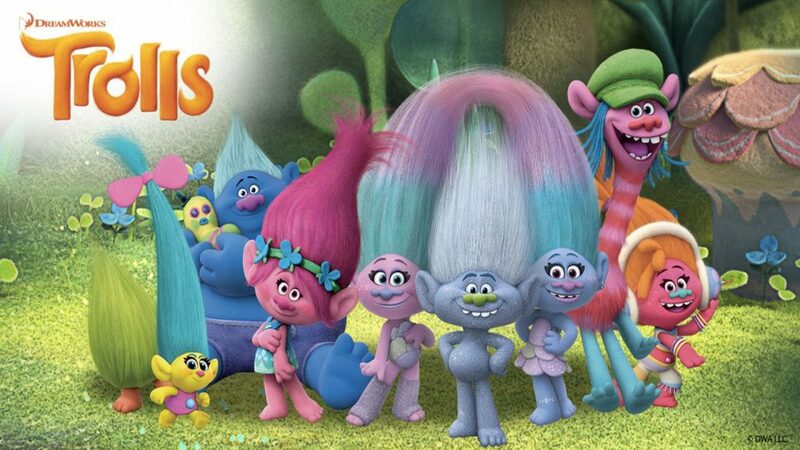 Trolls is a wondrously crazy and inane animated feature. Watching Trolls in 3D is like being submerged in candy floss. The main characters are fluffy little gonks who live in a rainbow world of singing, dancing and hugging. There is barely a colour in it that wouldn’t drive you instantly insane. The most surprising and perhaps unexpected element of the movie is the theme of genocidal cannibalism that swiftly intrudes. As if it couldn’t get any weirder, the trolls are so distressed that some of them become incontinent (and start defecating cupcakes). The 3D movie isn’t going to set any new industry standards, but for a comedy about a tribe of manic trolls with nylon faux-hawks, it’s really got to be counted as a pleasant surprise.